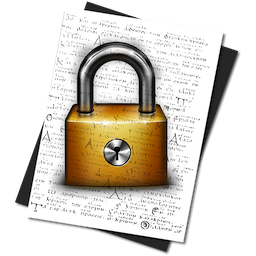 Cryptext helps you to secure your writings and notes easily. Cryptext uses AES algorithm to protect the content of your texts. Follow Cryptext on Twitter. Follow Cryptext on Twitter. 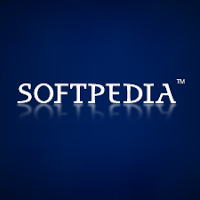 Download Cryptext. Download Cryptext. 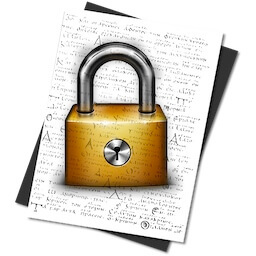 Cryptext, cryptography software for Mac.